Let’s face it: we spend a lot of time browsing the internet. From scrolling through social media platforms on our phones to reading articles on our tablets and completing work on our laptops, there’s almost a countless number of ways we transmit and share data online. If you’ve ever wondered where that information goes, or if you’ve ever been worried about your online privacy, you should use a VPN. Our personal information is more at risk now than ever — in honor of Data Privacy Day, here are the VPNs you need to stay safe online. Plus, get an extra 15% off the sale price during checkout with coupon code: DATAPRIVACY15. 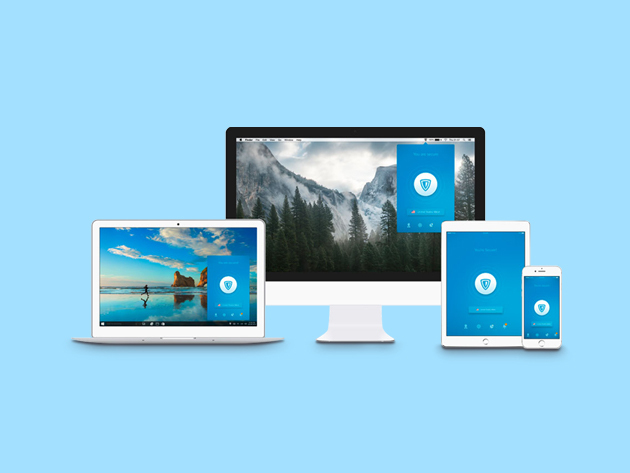 Get coverage across all your devices with FastestVPN: protect your Windows, Mac, iOS, Android, Smart TV, and your router, with 99.9% uptime that completely secures your connection. You get access to more than 70 high-speed servers around the globe, plus a NAT firewall, ad blocker, anti-malware software and a strict no logging policy. 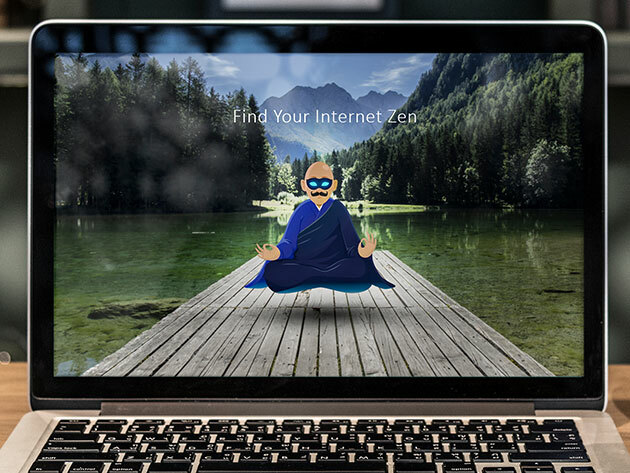 Maintain your peace of mind while you browse with ZenVPN: it’s simple to install and download with zero configuration, so you can start encrypting all your traffic with ease. Unlock geo-restrictions across streaming sites like Netflix and Hulu, and enjoy coverage with a global network of 34 locations. When it comes down to pedigrees, you can’t do any better than NordVPN. Earning an extremely rare “Outstanding” rating from PC Mag, this top-notch security solution uses double data SSL-based 2048-bit encryption that’s essentially bulletproof. You stay totally anonymous while you browse, with access to 3,521 worldwide server locations across 61 different countries. If you love to stream content, you need this Ivacy VPN and NAT Firewall combo. You can unblock and enjoy buffer-less HD streaming of your favorite movies, TV shows and more, as you connect to more than 450+ servers in 100+ locations worldwide. Plus, the NAT Firewall offers active protection against hackers and unrequested inbound traffic. Trusted by more than 45 million users, ZenMate VPN lets you browse the internet securely, anonymously and without restriction. 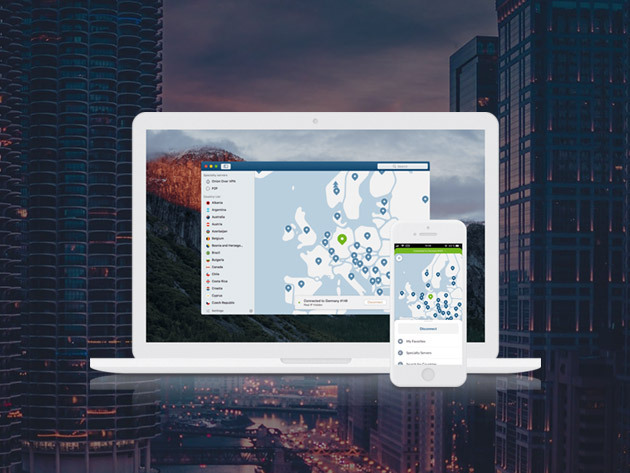 Be sure your connection is protected across public or private Wi-Fi connections, and choose your IP connection location of choice across 30 countries. Previous articleCryptoProfile ICO (CP Token) Review: Legit Blockchain Cryptocurrency Project?